THE BEST OF THE BROADWATER! Two plays remind us that just because we can’t see something, doesn’t mean it isn’t there. 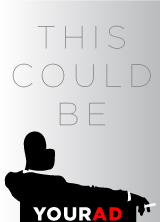 An inexplicably engaging journey through one’s loss of those they love, and another’s loss of their own reality. This powerful pairing was selected out of the 22 plays in 2Cents Theatre’s 2018 Acting Out INK Fest of female playwrights to move on to #hff18 as a part of Best of INK @Fringe! Annie struggles with getting her mother Carolyn to let go of her parents possessions as they empty the house after the passing of her father. When a loved one’s gone, are they preserved in the things they owned or the memories they made? Friendly, rumpled Professor Hart-Meadows, an actor in what he believes is a rather dull play, decides to break the fourth wall and speak directly to the audience, engaging them in a conversation about clouds and beauty and the nature of reality. This causes great upset for the other characters in the play, his wife and sister, for whom the play is the real world. The confrontation intensifies as their desire to save Prof. Hart-Meadows from madness bumps up against the Professor’s quiet insistence on his own truth. 2Cents Theatre’s annual Acting Out INK Fest of female playwrights takes place over one weekend each March at the Hudson Theatres, celebrating over 20 fully produced plays all written by incredible women from around the country and UK. 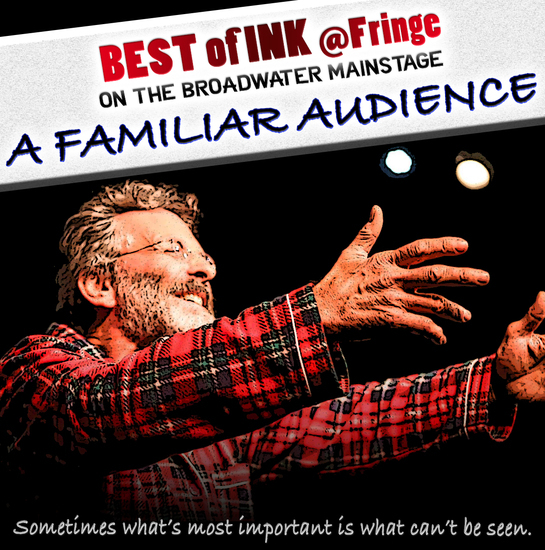 The Best of INK @Fringe program selects one block of plays from that year’s INK to continue on the the Hollywood Fringe! Visit www.2centstheatre.com for more information on INK Fest, or anything else 2Cents! Enjoy the ART!